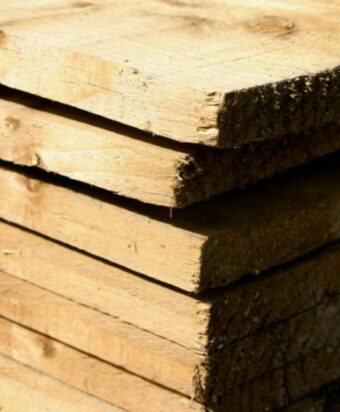 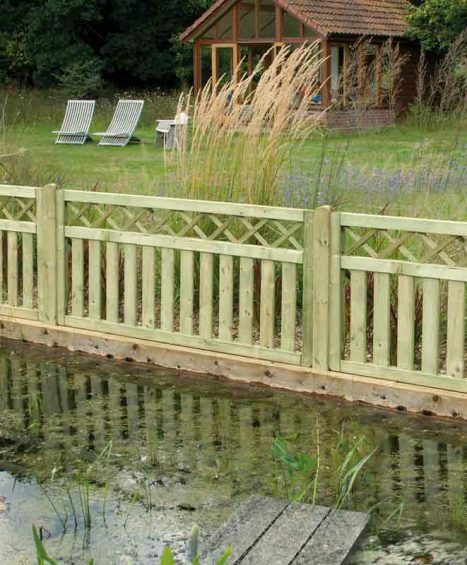 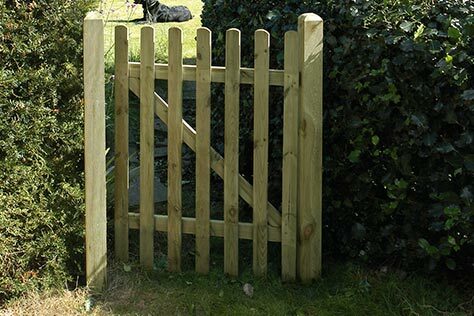 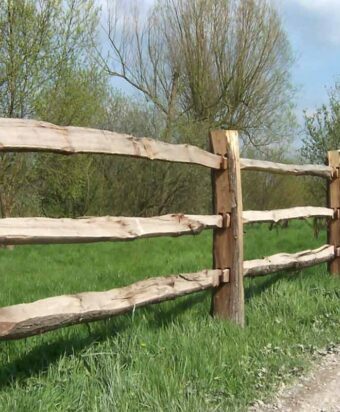 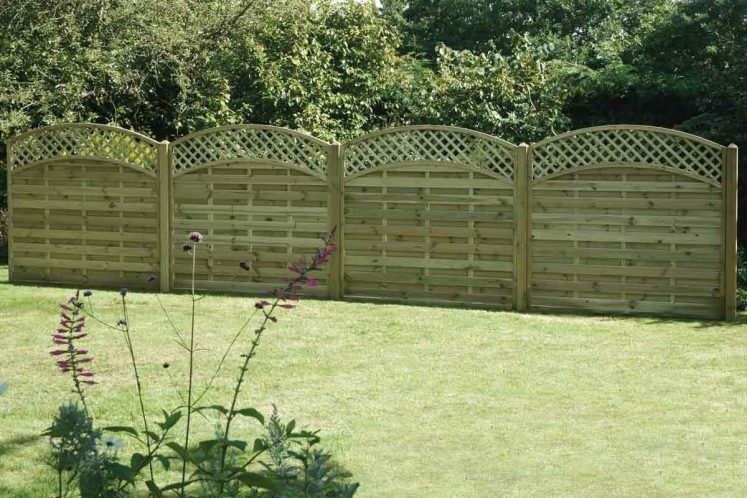 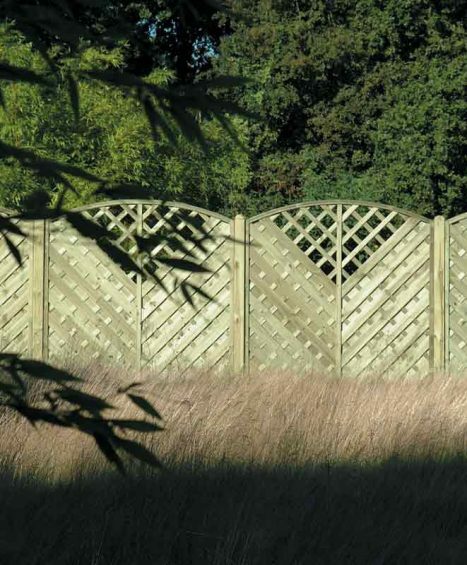 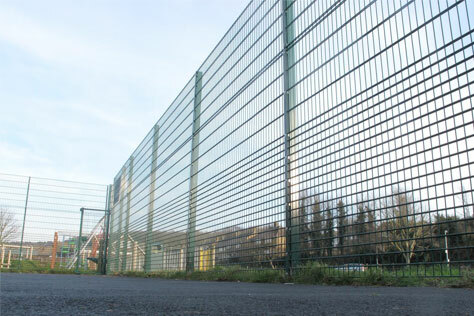 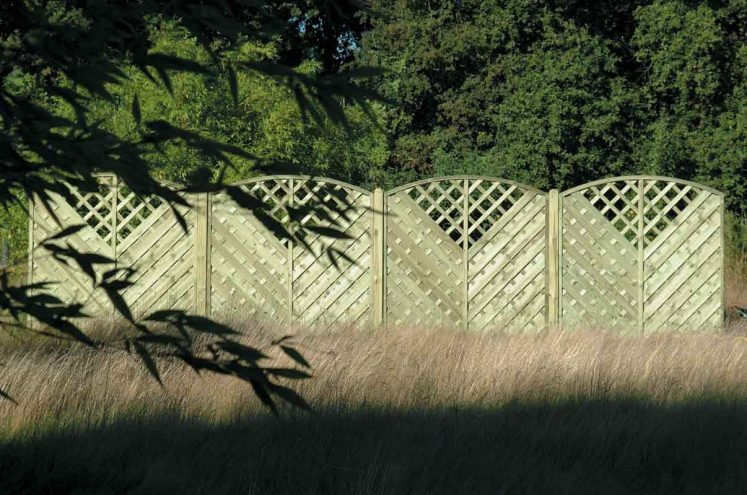 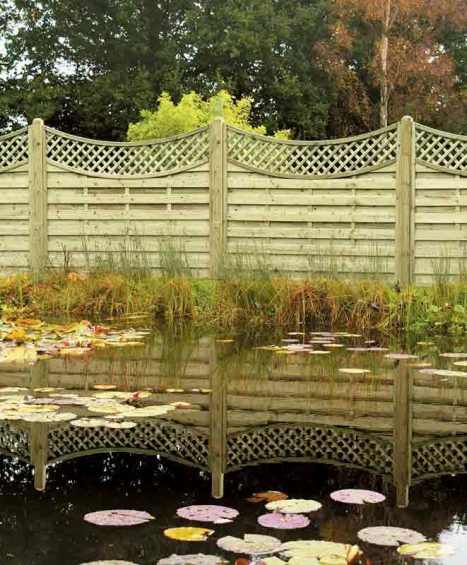 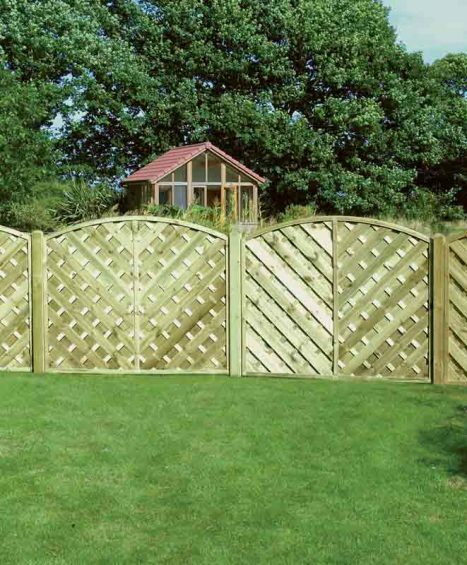 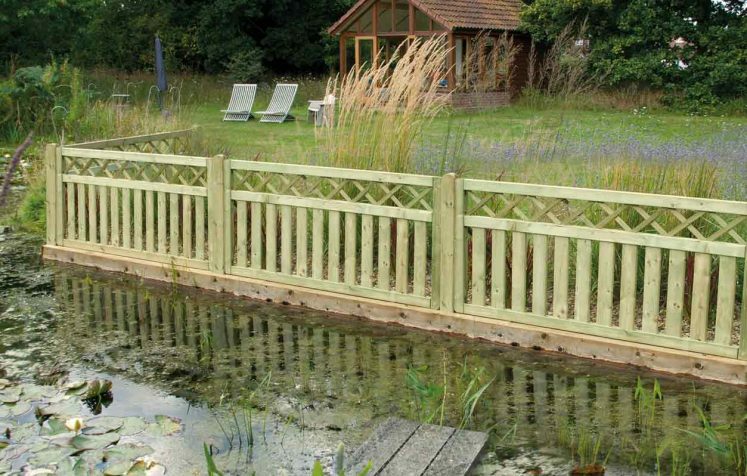 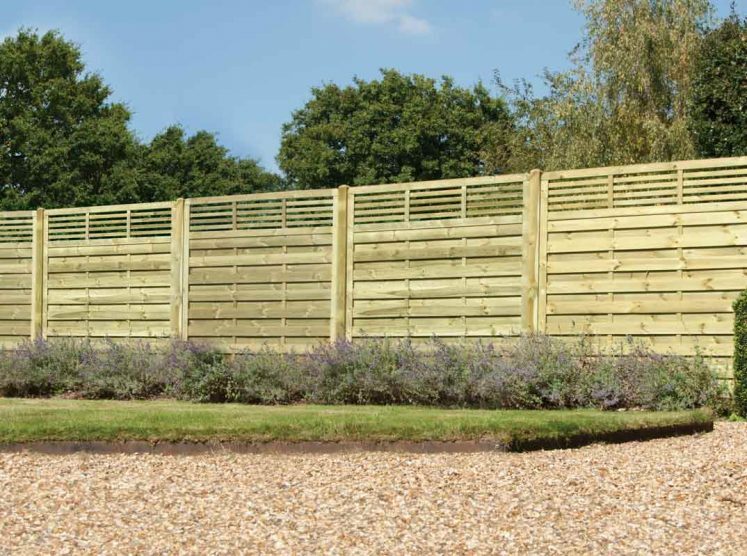 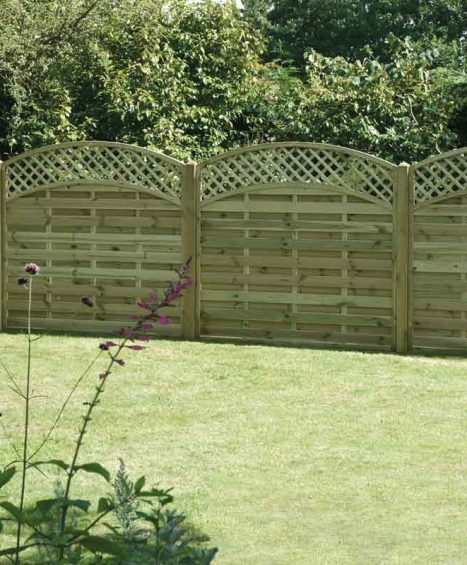 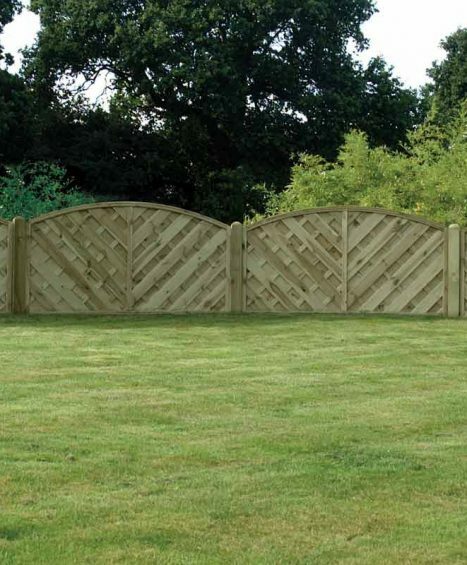 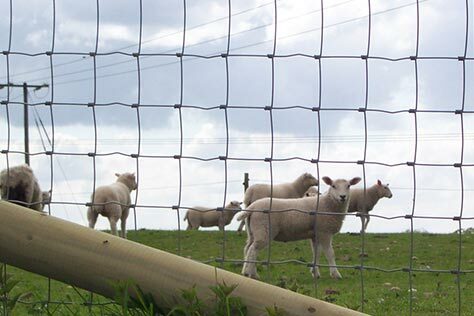 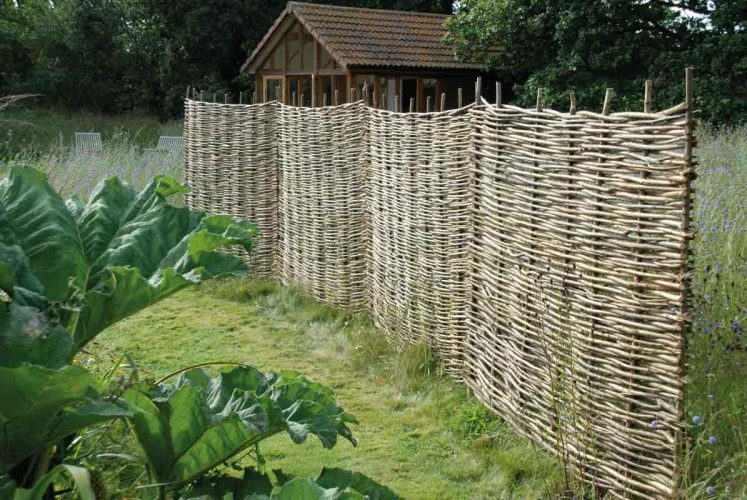 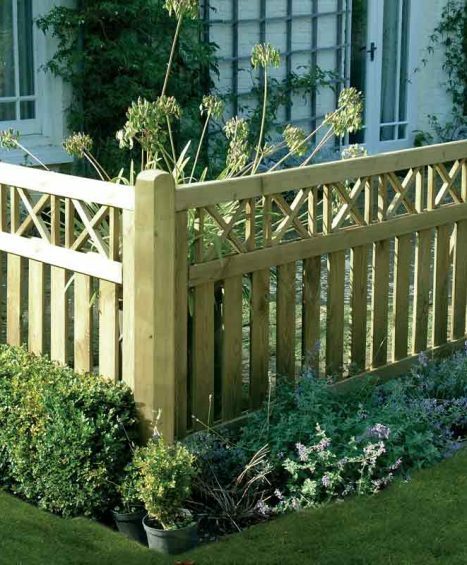 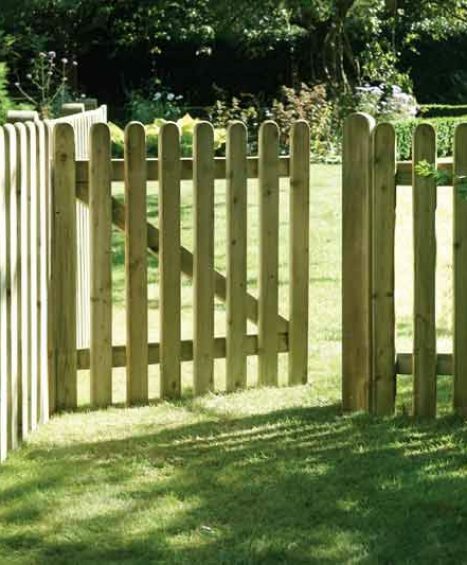 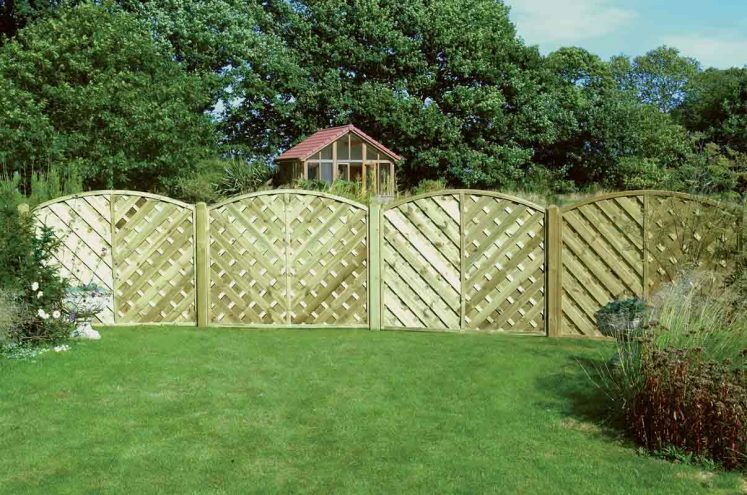 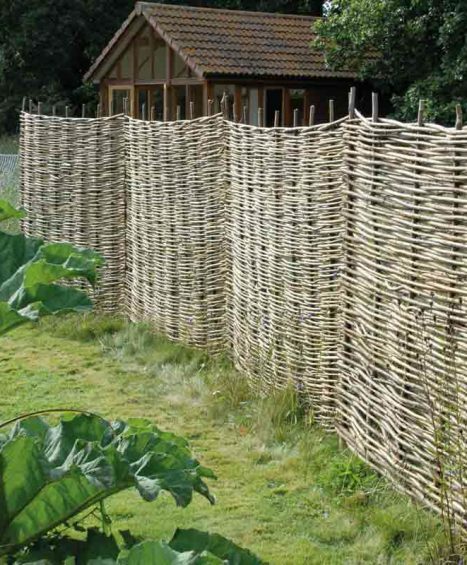 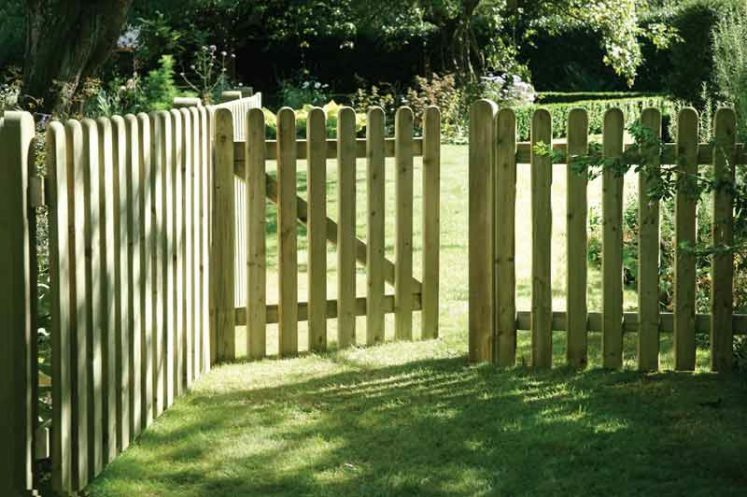 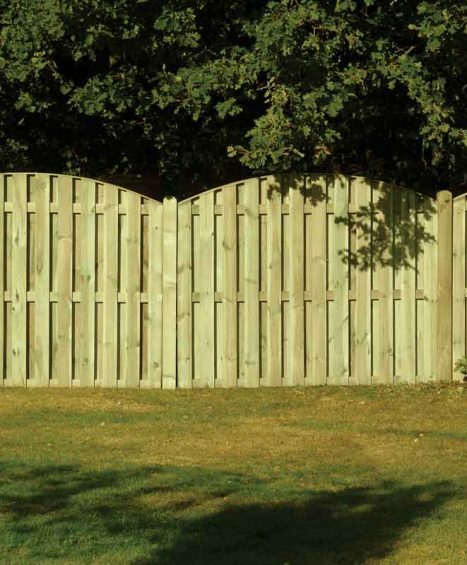 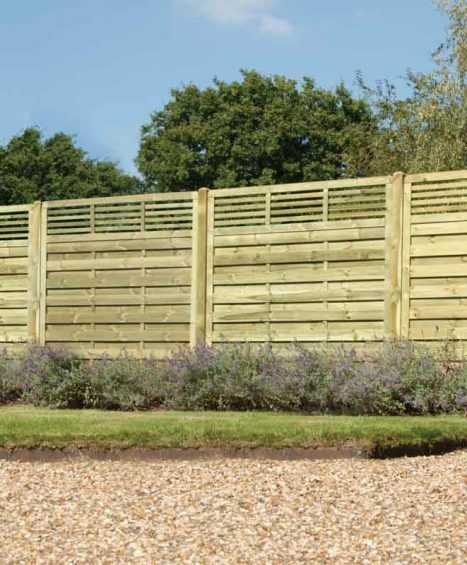 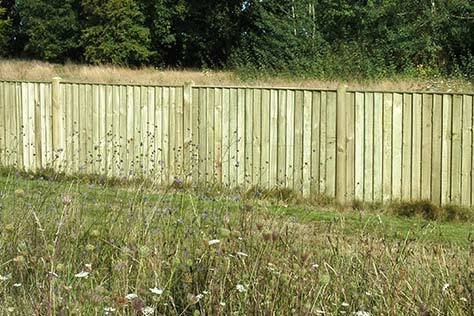 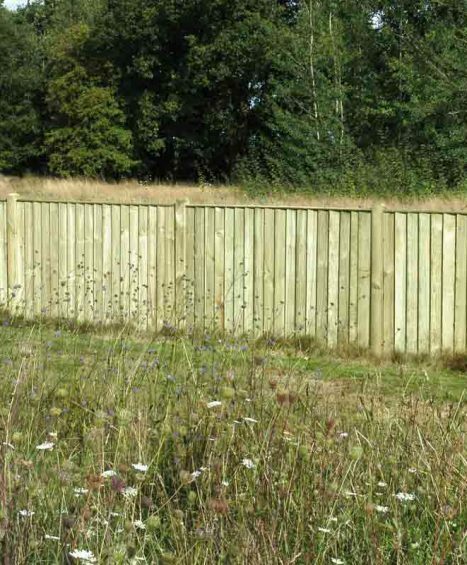 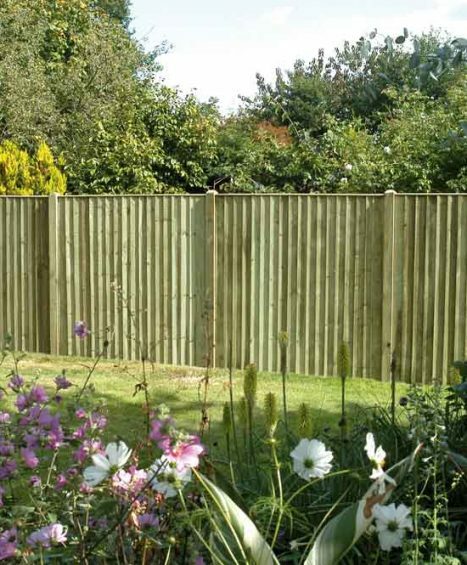 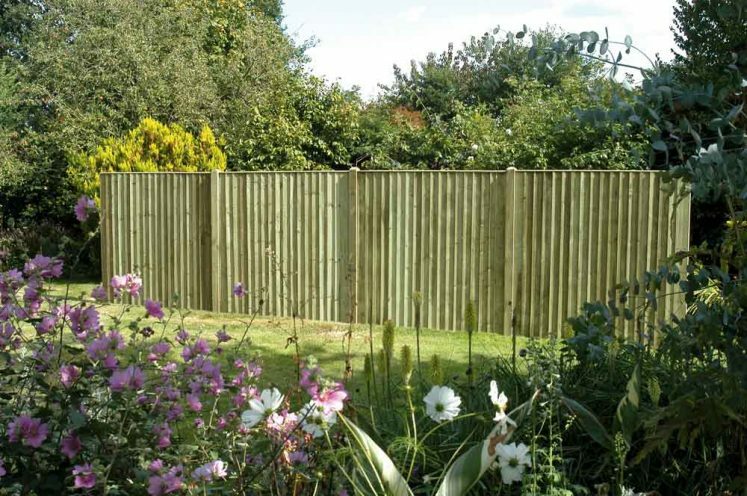 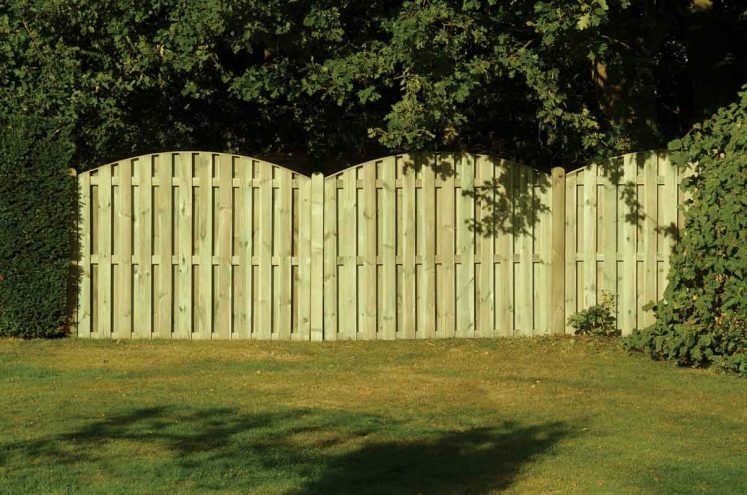 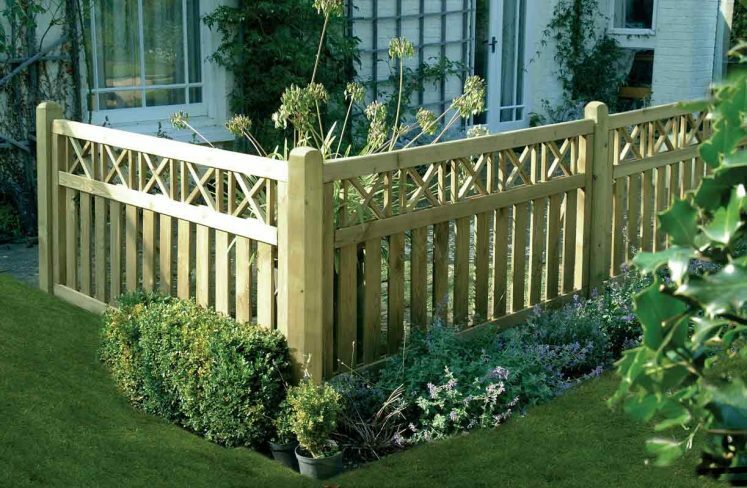 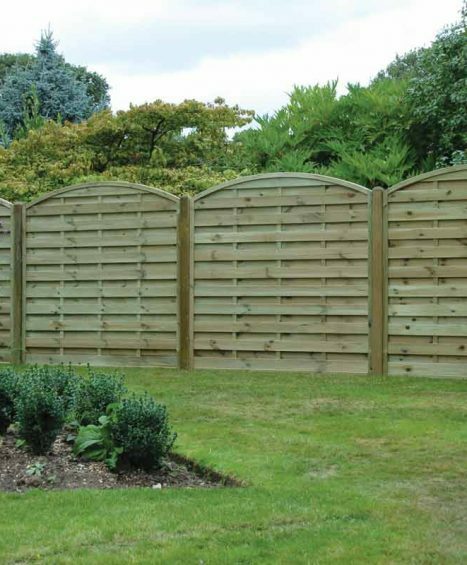 Browse through our excellent selection of timber fence panels with designs ranging from the Cross Top, Double Sided Paling, Hazel Hurdle and Featheredge Flat Top. 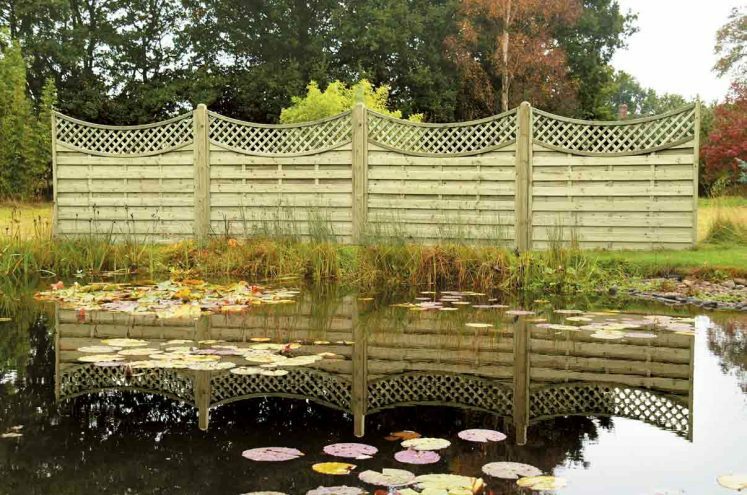 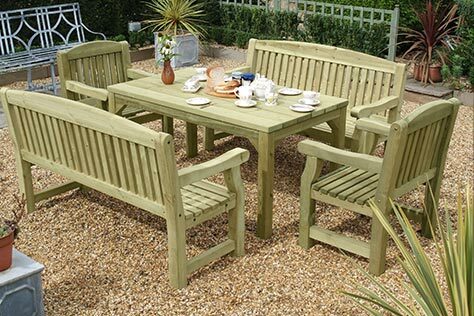 At four seasons we source only the finest quality of timber material and ensure that each and every panel receives a superior finishing to ensure that every customer is receiving only the highest quality of product. 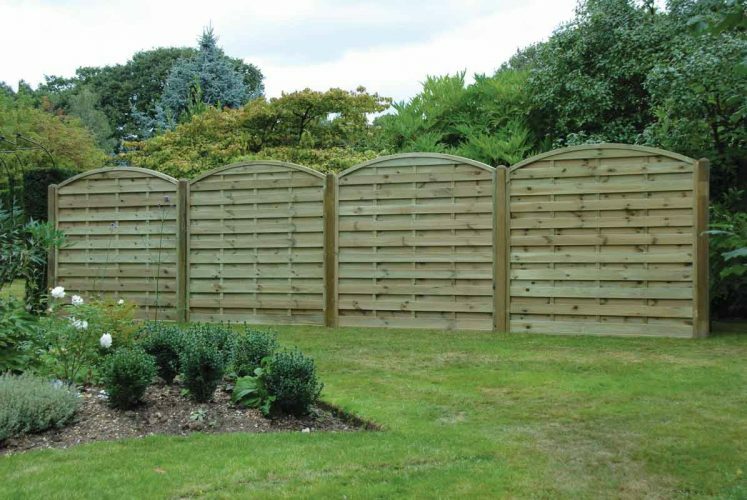 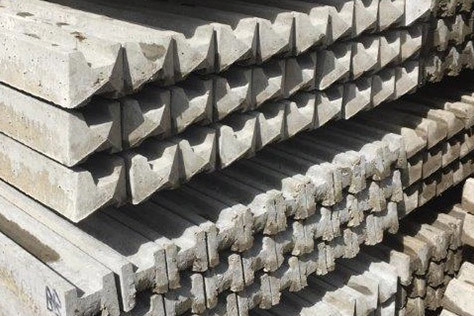 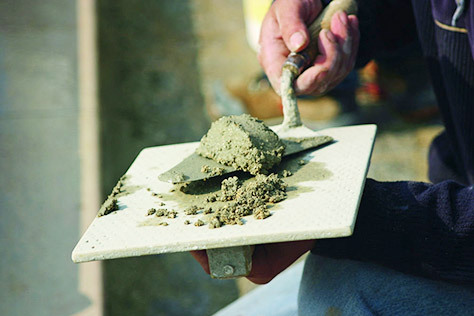 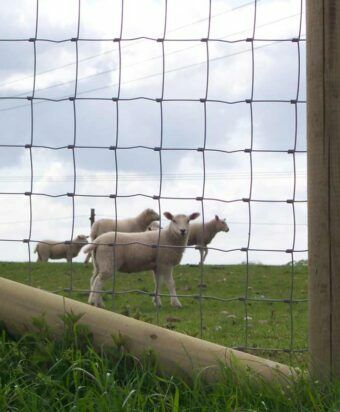 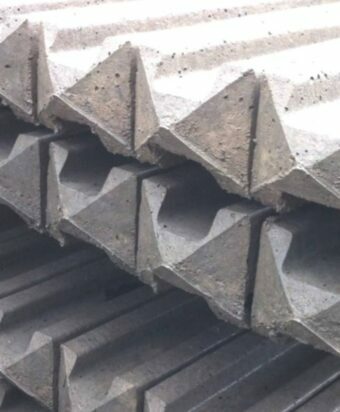 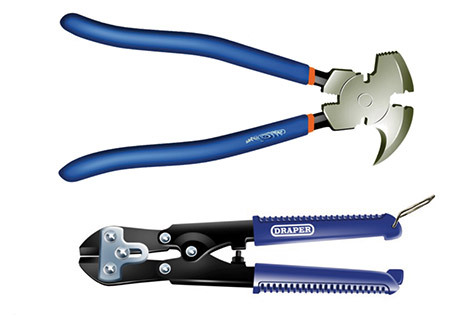 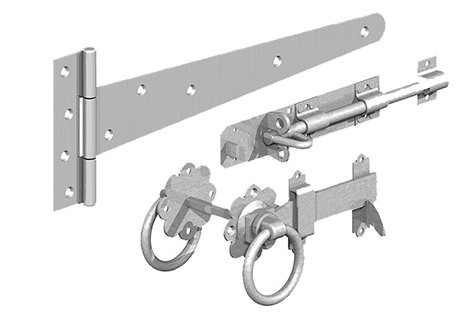 All of our ranges are available in different sizes and variations so if you would like to find out more information about the product please feel free to contact one of our customer service members on 01233 820240. 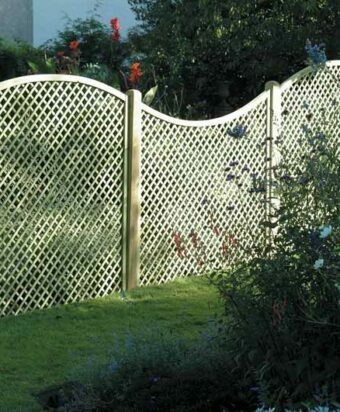 Sizes available in 120cm, 150cm and 180cm.